Serving patients since 2001, SPARC (www.sparcsf.org) is a nonprofit collective dedicated to providing lab-tested, affordable, high quality cannabis and subsidized health services to their members. 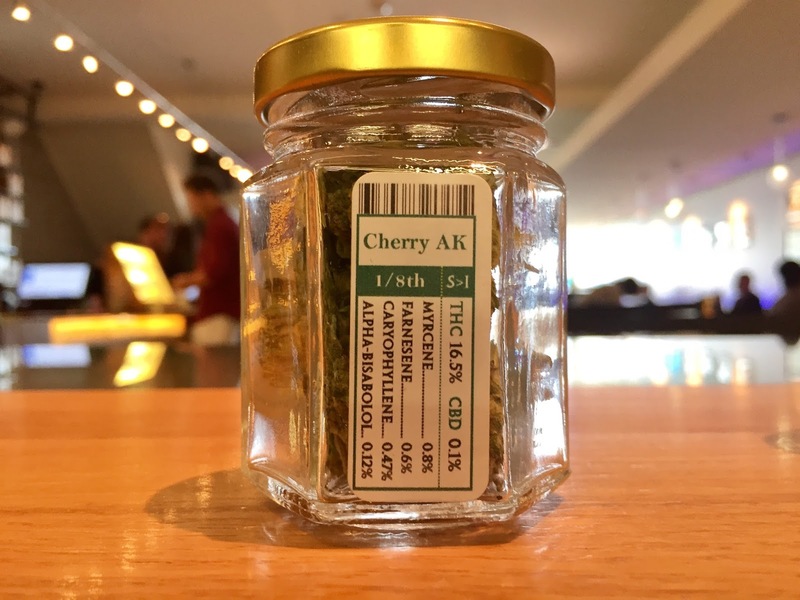 They aim to educate their patients about cannabis treatments and other alternative health approaches to supplement their medicine. 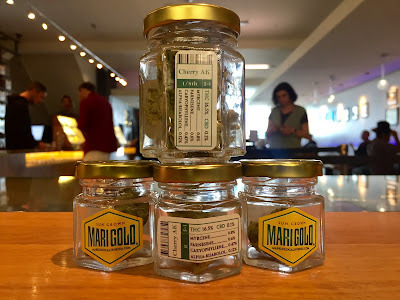 SPARC began as a collaboration between several small collectives serving distinct patient populations in San Francisco. 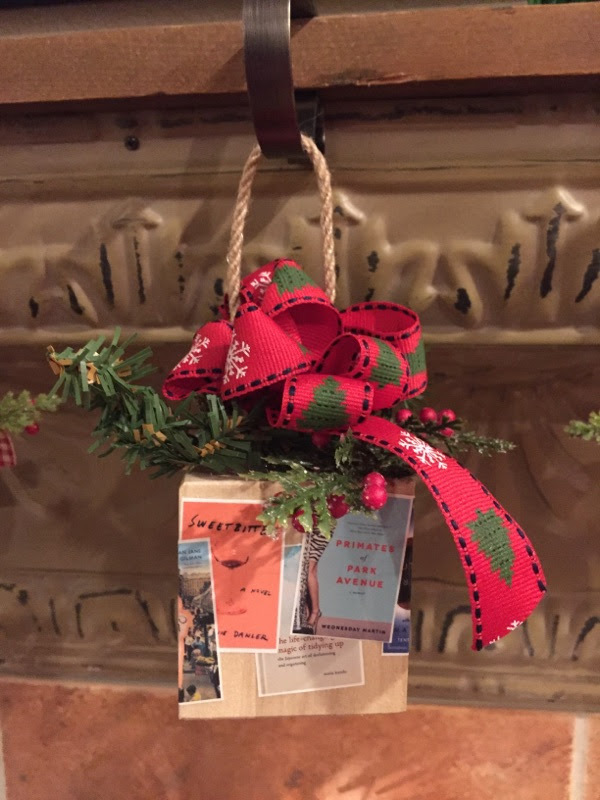 SPARC's work was focused primarily on serving low-income patients suffering from chronic and terminal illnesses. After understanding the requirements, I printed and sent samples to Sparc to test. 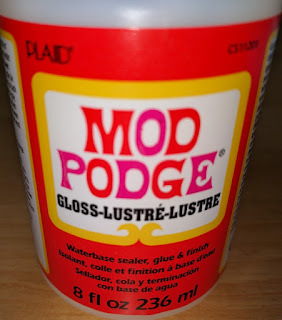 Based on the recreated label format, I estimated the ink cost at $0.002/label. 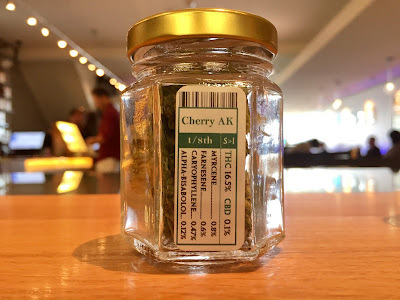 In addition, I calculated the costs of continuous labels at $0.005 each. The overall costs of these labels were much less than 1 penny each. As a first draft, the BarTender label template was not perfect; with some of the print off the edges of the label. 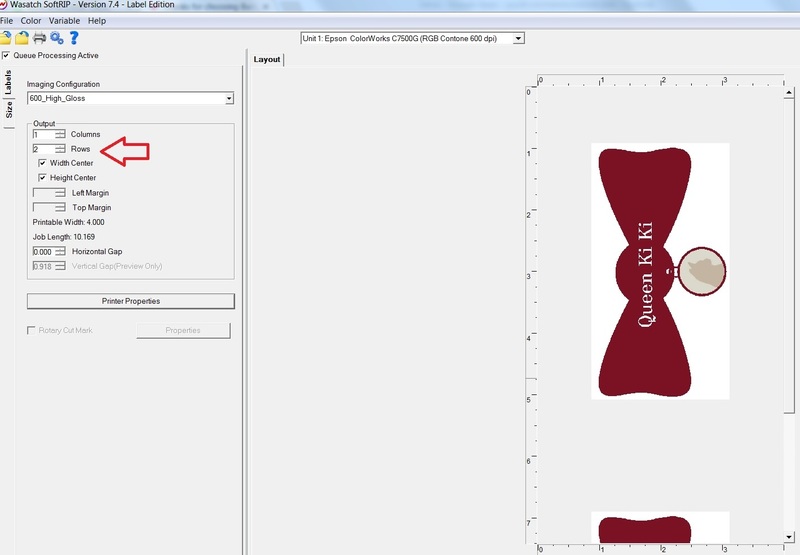 Working with Justin, we got the labels centered by taking into the account of the .06” non-printable boundary. With the new drivers, you can print to the edge of the labels. 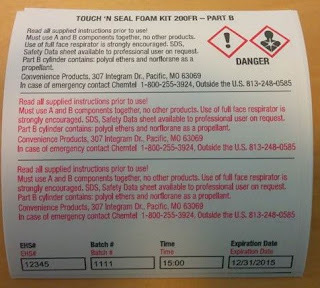 Based on this work, Sparc purchased a C3500 and gloss paper labels. Since the initial purchase, Sparc has added matte poly labels for their smaller vials. “We needed the poly to work with the small circumference packaging”, says Justin. 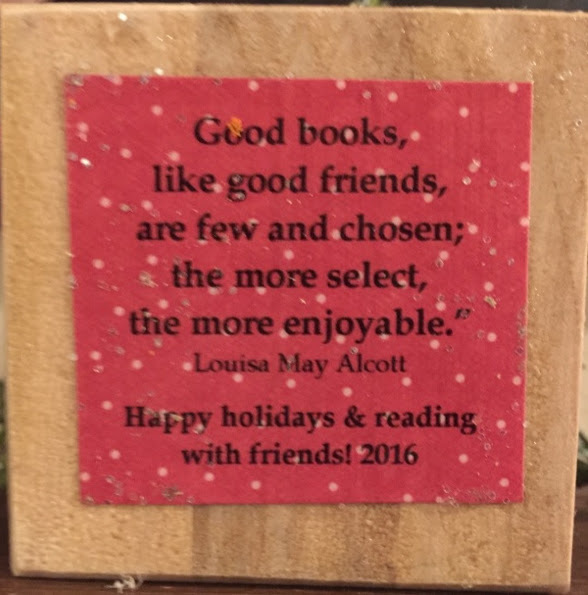 The poly labels are more conformable with less memory than paper. 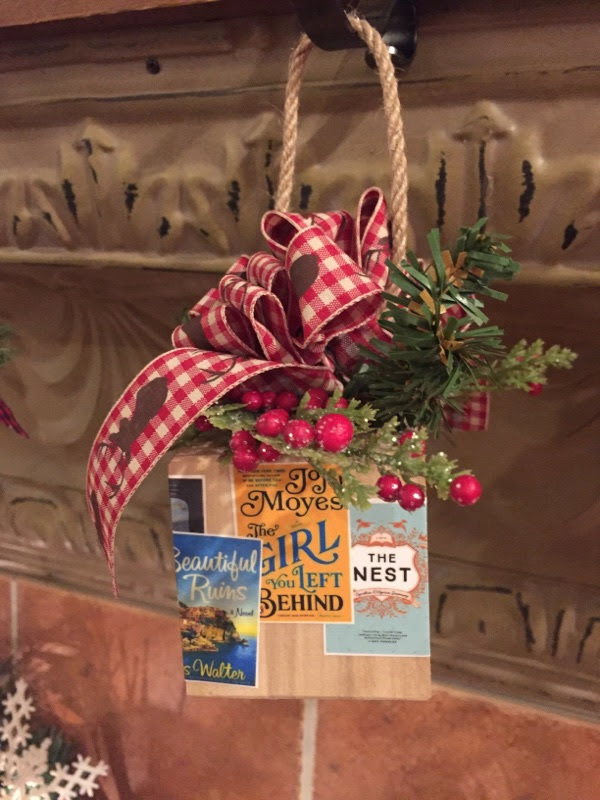 These advantages make the poly labels perform better for tighter wrapping applications. 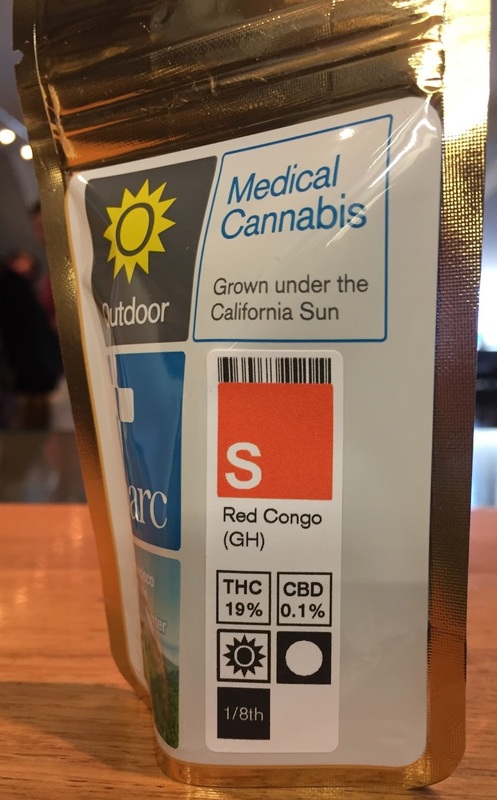 In addition to the color-coded finished good labels, Sparc need a means to track their plants in production. Justin says, “we were hand writing up labels for our individual plants; and we needed a less labor-intensive means for their work.” Based on this requirement, we sold Sparc a thermal transfer printer and “Pot Stakes” to track their production. “Using the pot stakes are much easier and faster than the hand labeling we were doing previously” says Justin. We love and support all of our customers; but we especially appreciate long-time customers such as Sparc. 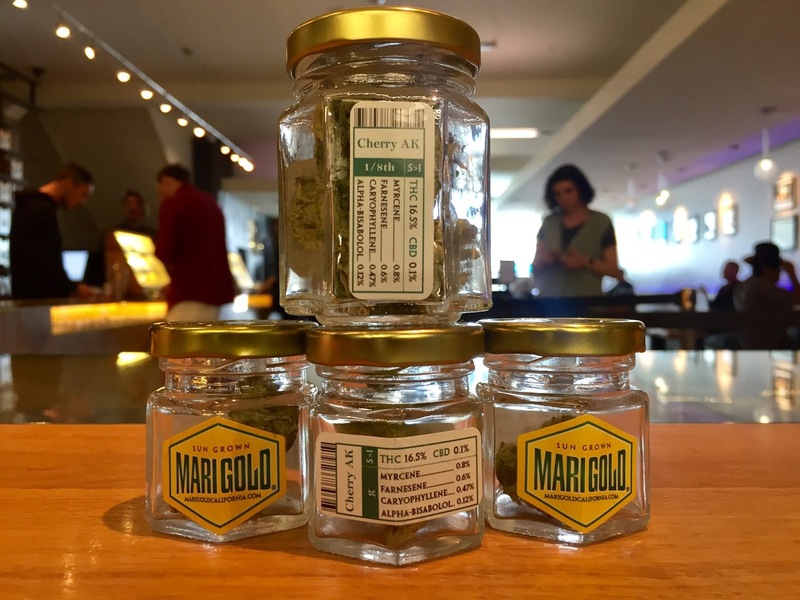 If you need labels for your cannabis products; or need color coded labels to improve your work processes, contact us. We can help! This month, Epson launched the new C7500 GE (Graphics Edition) which combines the C7500G printer and the Wasatch SoftRIP Raster Image Control (RIP) software. The C7500GE is targeted for both end users and professional printers who need more precise color/image control of their print output. As background, a raster image processor (RIP) is a component used in a printing system which produces a raster image also known as a bitmap. Such a bitmap is used by a later stage of the printing system to produce the printed output. 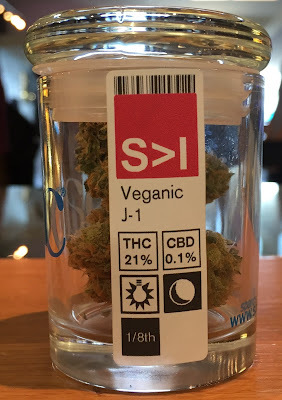 You can learn more about the new Wasatch RIP at https://www.wasatch.com/labels.html". 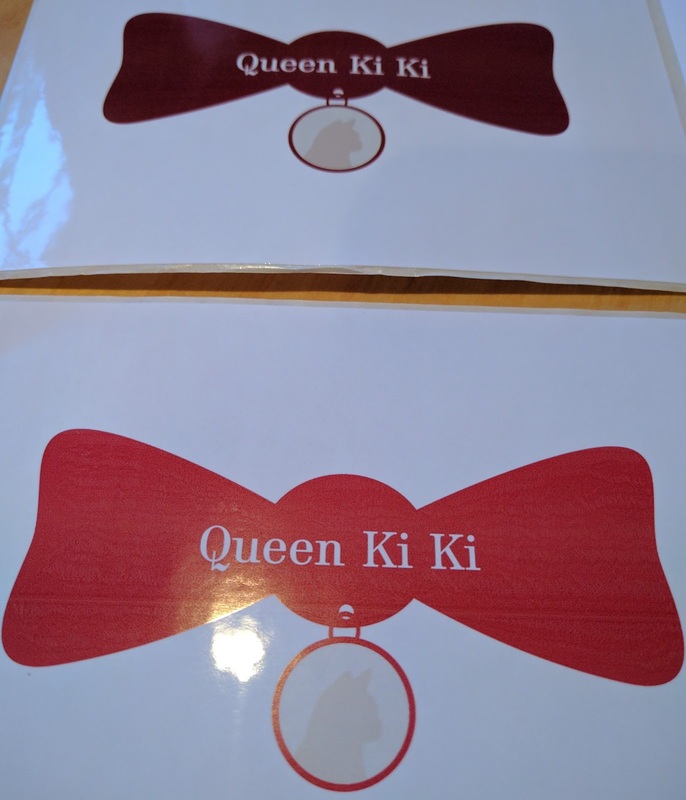 To learn more about the RIP, I started printing for a customer who was concerned about color matching. Printing directly from a PDF did not produce the red and brown colors expected. First with PMS 187 on gloss paper. 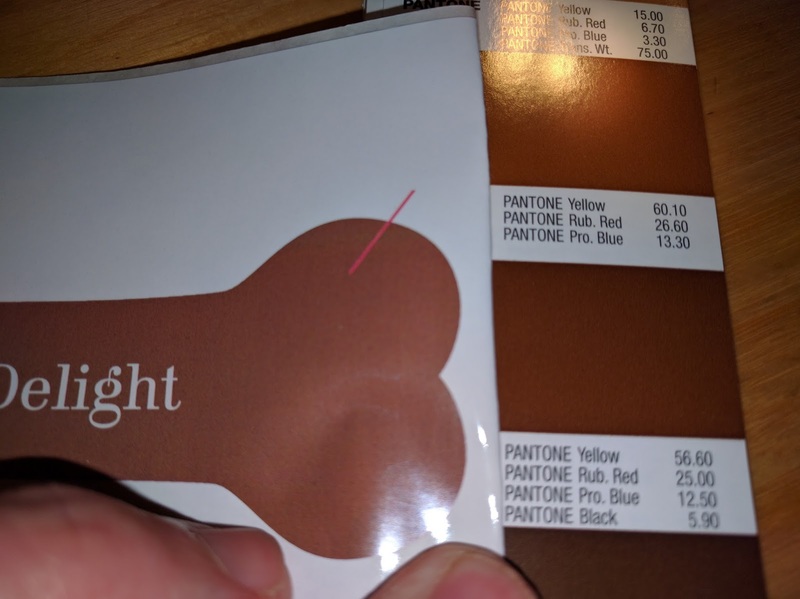 It wasn’t exactly the correct shade of red. 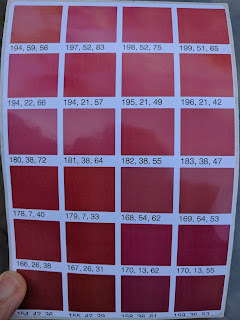 PMS 187 has a RGB value of 166, 25, 46. 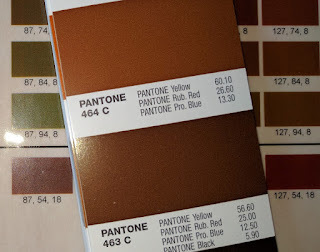 Next I had to match a label with PMS color 463 which has a RGB value of 116,79, 40. To start using the RIP, first I had to download the latest image configurations. Wasatch provides these files which profile a variety of available label media. 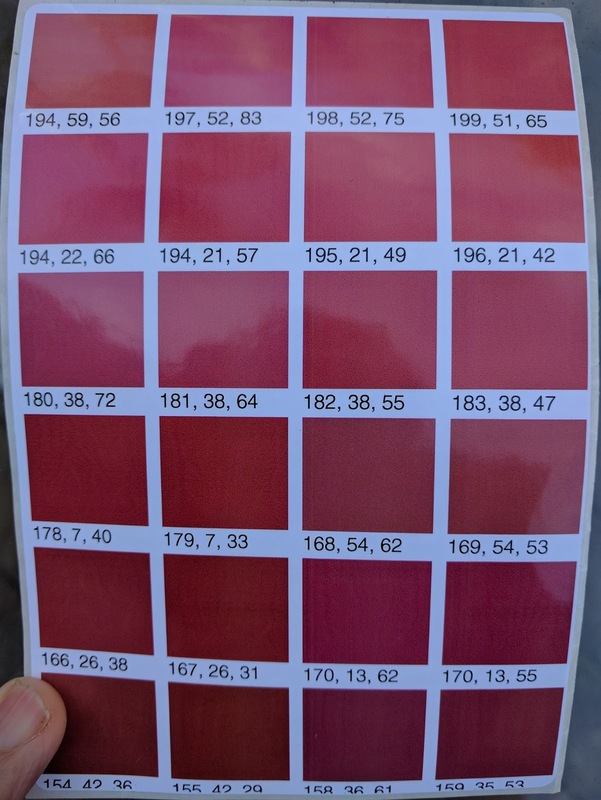 By profiling the label media, better color matching is possible. 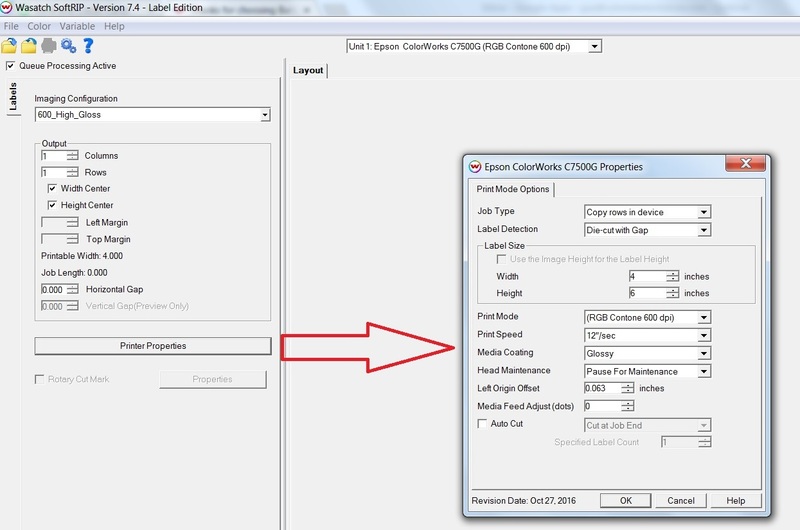 You’ll need to confirm the correct image configuration, paper width margins and insure your printer is selected. 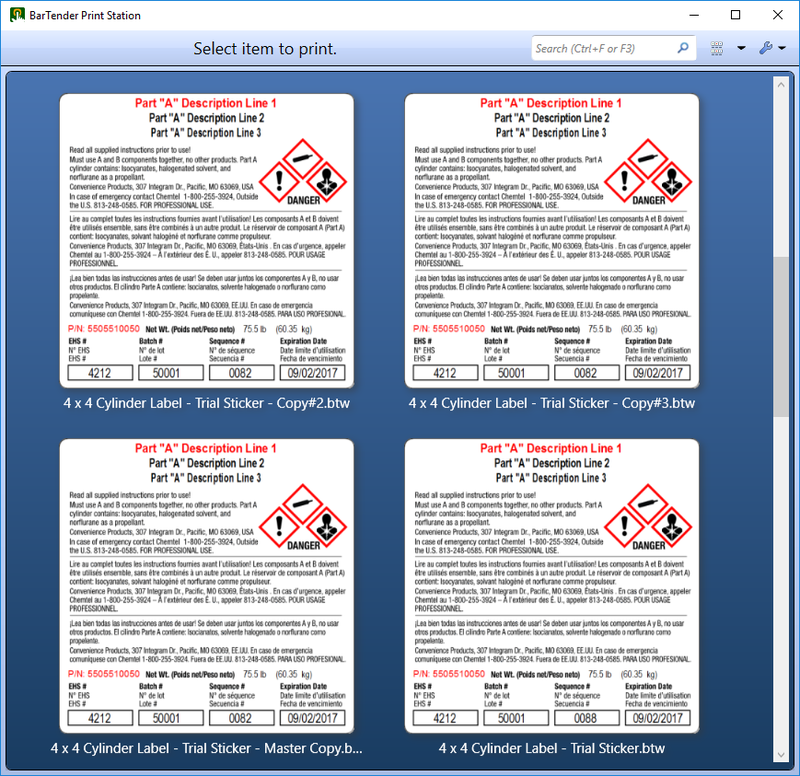 Then on the labels tab, I selected printer properties and edited the printer properties to match your situation; especially die cut label-gap setting and size. At this point, I had to rotate the image 90 degrees to fit on the label; and I decided to crop the picture. To crop, I selected a box around the image (by holding down the left mouse button as I created a box), and right click on the image to select “Zoom into Crop Box”. 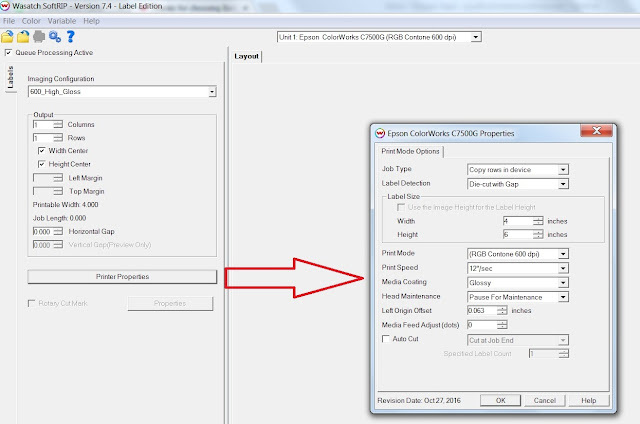 After cropping, I selected the number of copies I wanted (Rows) and selected center both width and height. I wanted the image on the center of this label as I really did not have the correct size in the printer. Once I had the page set, I added the color included in the original eps file. To add a special color, I selected “Color” on the main menu, then selected “Add Named Colors”. The Pantone 187C was added. 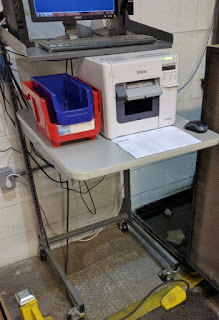 Now I was ready to print. 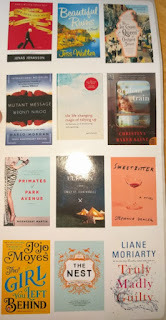 I first printed with one gloss image configuration; and then a different gloss image configuration. The difference in the two print outputs was dramatic. The bottom was identical to the output from printing from the PDF; and the top was a very close match to the original target color. 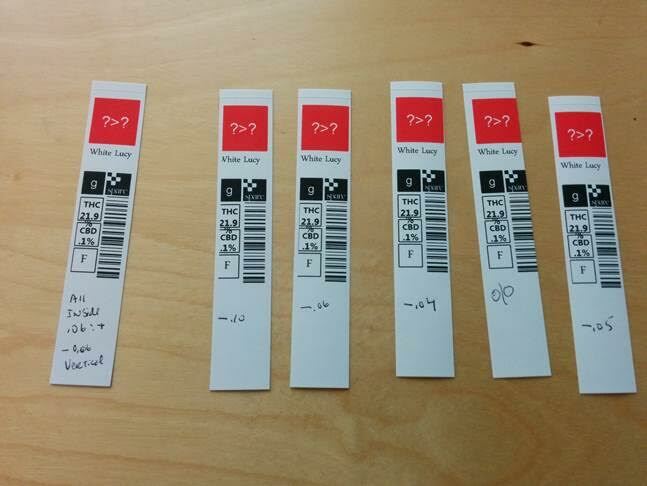 Based on this simple test, label media and image configuration make a big difference in color output. Once the correct RGB color is entered, another dialog box appears to select the Delta E of the colors. Delta E is a metric for understanding how the human eye perceives color difference. The term delta comes from mathematics, meaning change in a variable or function. The suffix E references the German word Empfindung, which broadly means sensation. Generally, a Delta E of 2 is believed to be the minimum a human can perceive. After selecting OK, you save the color neighbor as a PostScript file. Then open the file up in SoftRIP. 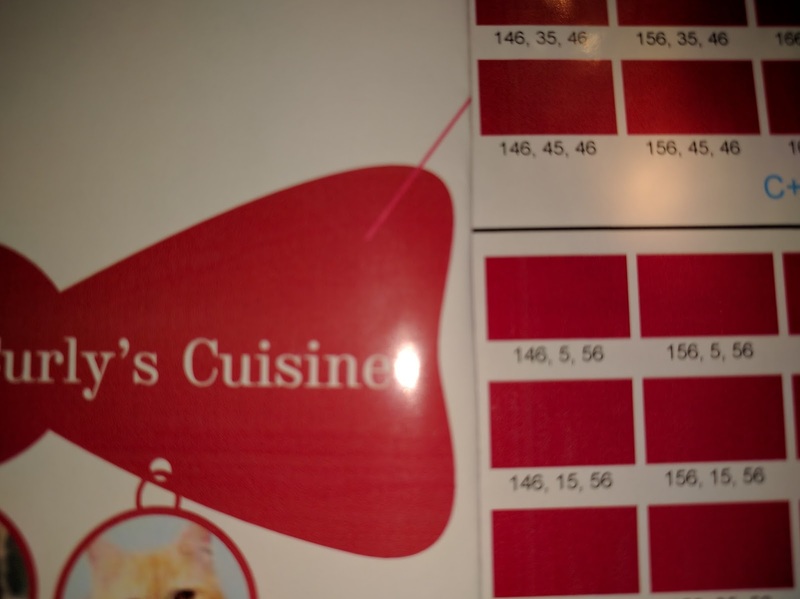 As the page size is 10.5 x 10.5, it is recommended to crop a section of the color neighborhood and print to get the related colors. Color Neighborhood should help you identify a more appropriate match when the original is slightly incorrect. The C7500GE costs $9,450 and comes not only with the Wasatch SoftRIP, but also 1 year of on-site service on the printer; a value of $1,029. The SoftRIP comes with 6 months of support from registration and covers software updates and remote tech support access. For professional printers and converters, I see the C7500GE solution as a breakthrough; enabling these companies to offer digital label printing at a fraction of the investment of other options. 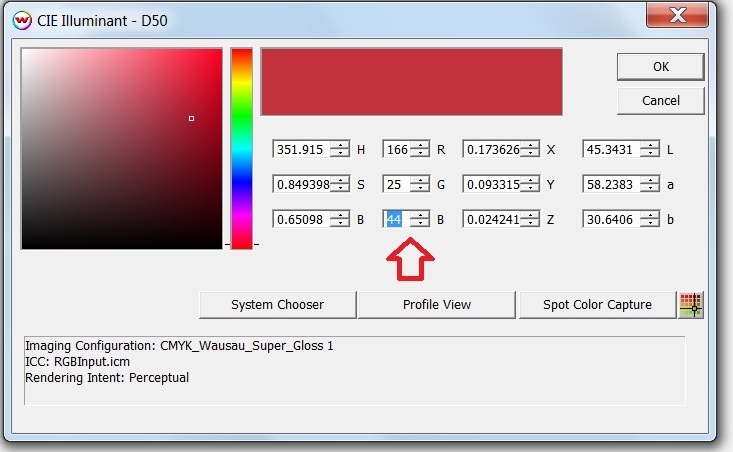 For end users, now you can get more precise color matching on-demand. If you need to have accurate colortone matching, contact us to discuss how the C7500GE fits into your operation. 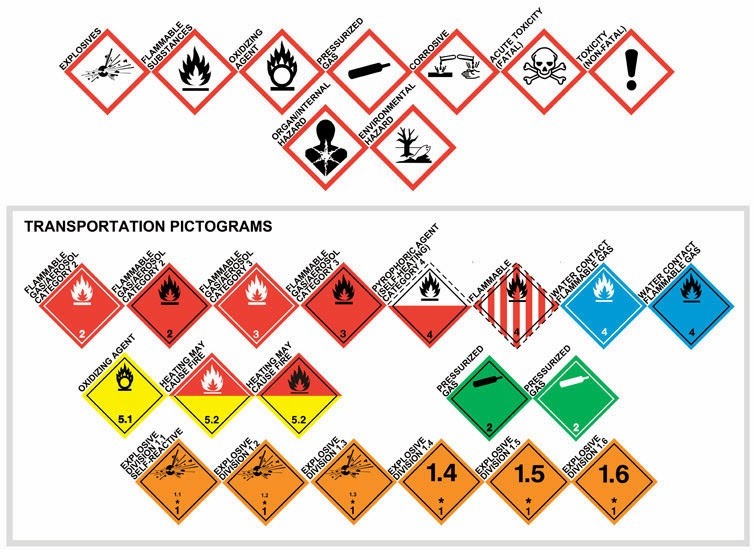 But how many prescription labels do you see with larger fonts, highlights, pill images and printed on-demand color warnings? Virtually none. And did you know the American Society for Testing and Materials (ASTM) issued some years ago recommendations anesthesia labeling. As I understand, these recommendations for anesthesia have been widely accepted, but not fully implemented. So why would one set of recommendations be accepted for safer labels, but not the others? 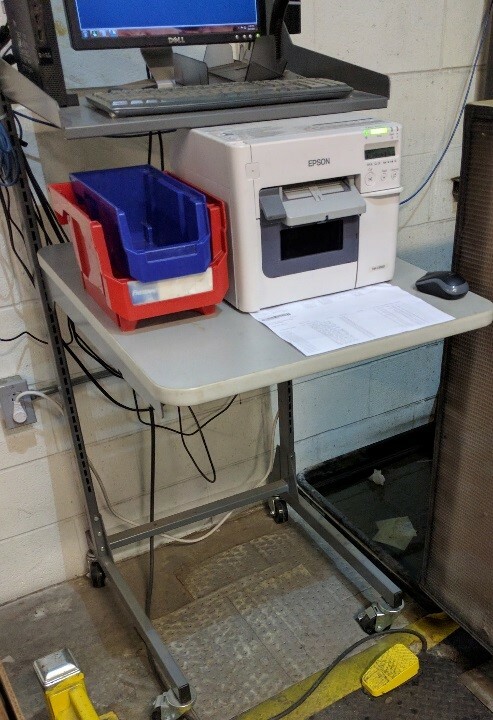 Although I have don’t know for sure, I would bet the primary reason is the printer hardware cost and size. Pharmacies can’t or don’t want to spend the money for new, color printers. 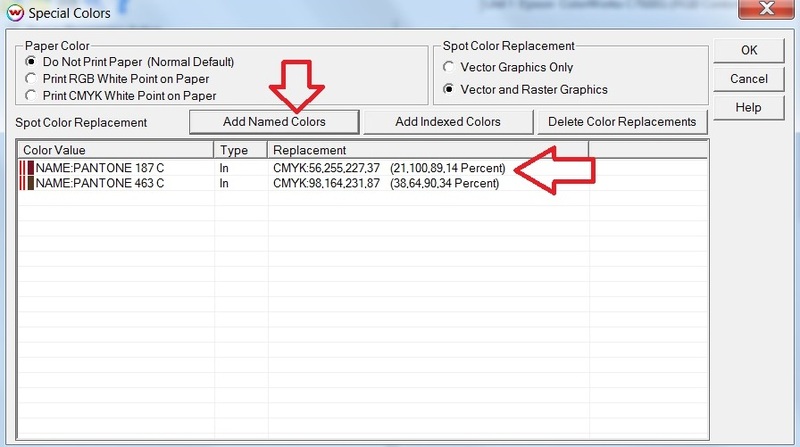 Current color label printer options cost over $1,000; and as much as $1,800. To move to color across the world would cost millions of dollars. 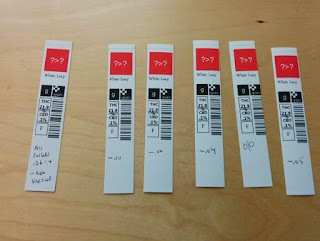 In addition, current color label printers would take a great deal of desktop real estate. 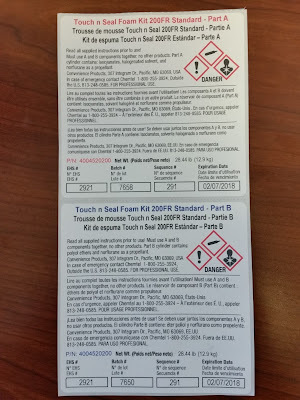 Pharmacies have limited space for printing labels. 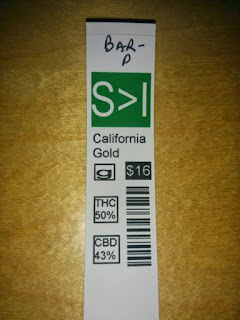 Now, a new option is available for the printing of color labels on-demand for pharmacies and anesthesia departments. 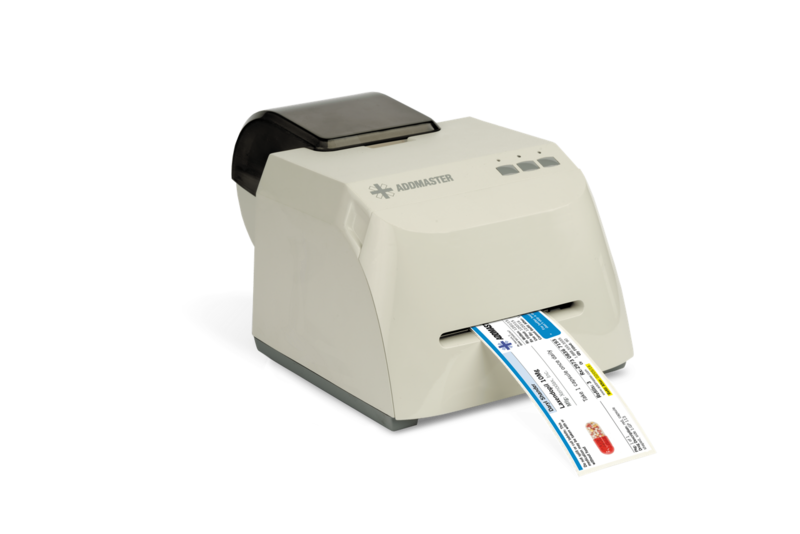 The ClariSafe printer provides a lower cost and smaller footprint option to print pharmacy labels on-demand. 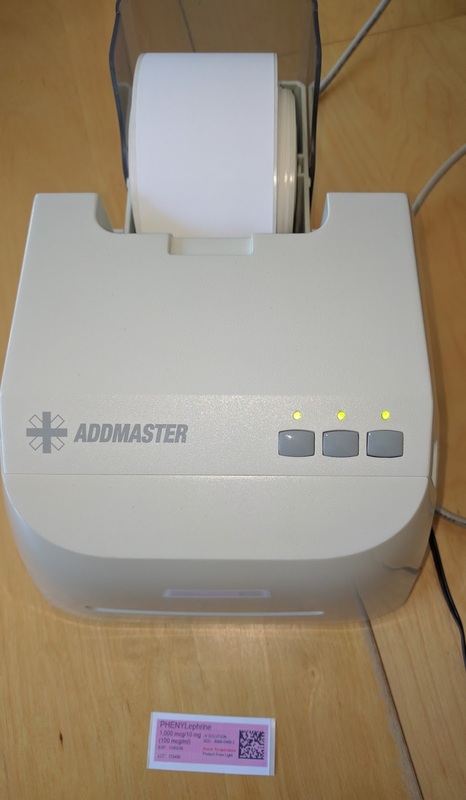 The ClariSafe Label Printer comes from Addmaster (www.addmaster.com). 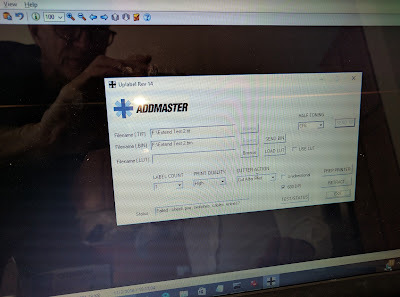 For over 52 years, Addmaster has used technology to improve how businesses work— increasing productivity, lowering operating costs and improving profitability. 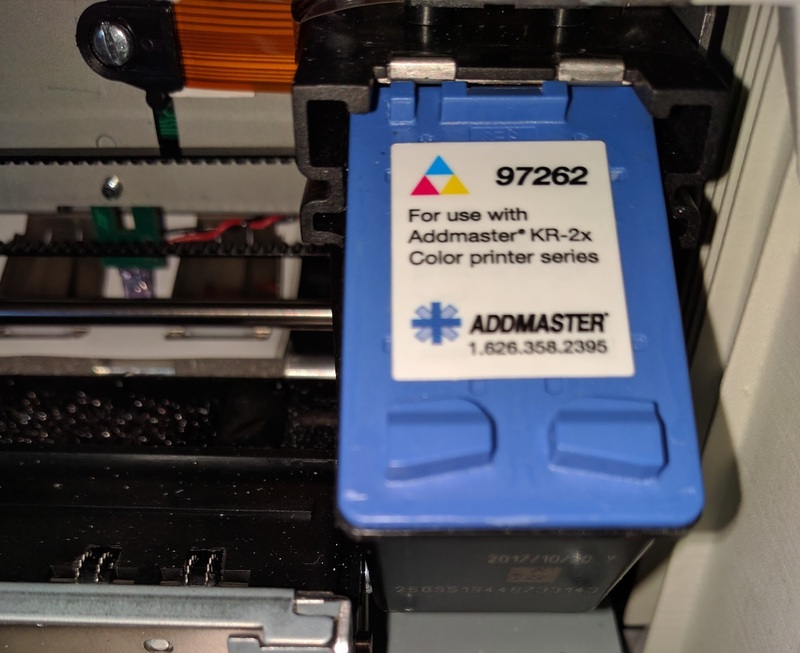 Since the early 1980’s Addmaster has developed and manufactured inkjet printing solutions for the world’s most unique and demanding applications. They have installed over 350,000 Addmaster Inkjet printers worldwide. A hallmark of Addmaster’s design philosophy is to elevate inkjet technology to the highest levels of performance and durability. Today, a vast number of inkjet printers installed decades ago are still in use. When reviewing the ClariSafe printer, I see two negatives; but a great deal of positives. As for negatives, you will not use the ClariSafe printer to create label masterpieces. Although the printer has up to 1200 dpi resolution, you would not use this resolution for production printing. 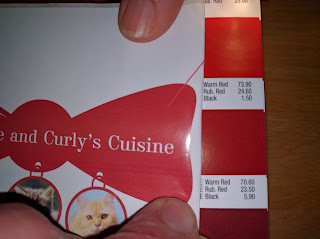 You need to see this printer as an inexpensive means to produce color coded labels with the capability to add images; at a price much less than using Zebra’s IQ color. With IQ color, you have to order special labels with a preexisting color area made into the label. You have only a limited number of monochrome colors in a predetermined area. In addition, you do not have the capability to add images. The ClariSafe label printer is a much better option for anyone using IQ Color. With only 2 negatives, the ClariSafe printer offers many positives. First, the printer costs only $599.90; 40% less than the current least expensive color label printer and 1/3 the price of the largest selling, affordable color label printer; the C3500. 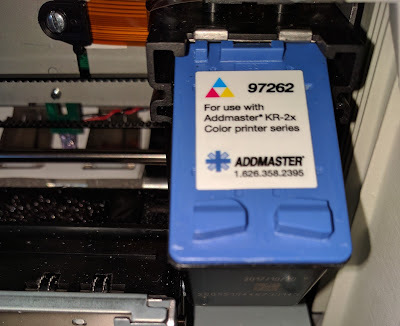 Alex says, “working with our partner, HP, we created the ClariSafe printer to make it easy and affordable way for pharmacies, healthcare providers and other companies to print color labels on-demand.” For this new printer, Addmaster used color inkjet technology from HP. 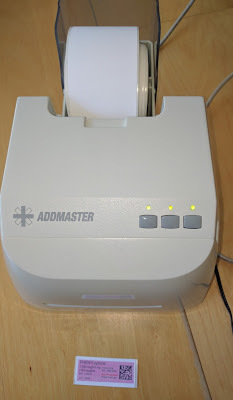 But unlike other HP partner companies, Addmaster created a new printer; not just repurposed an existing printer. “With our background in producing hundreds of thousands of inexpensive inkjet printers, Addmaster knew how to bring to market an affordable, low cost label printer” says Alex. 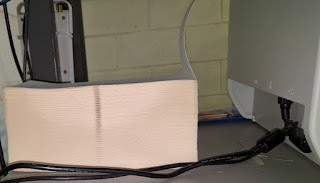 Second, the ClariSafe printer has a very fast time to first print. 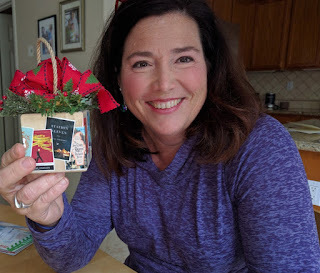 Watch me print a label using this new printer. Third, the ClariSafe printer is small; only 7” x 11” x 6”. This size makes it perfect for desktops where space may be a premium. 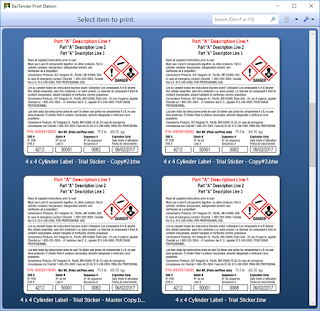 Fourth, the ClariSafe printer uses either continuous or die cut labels; from .5” to 2.5” wide. With the built-in cutter, you can cut labels to length. 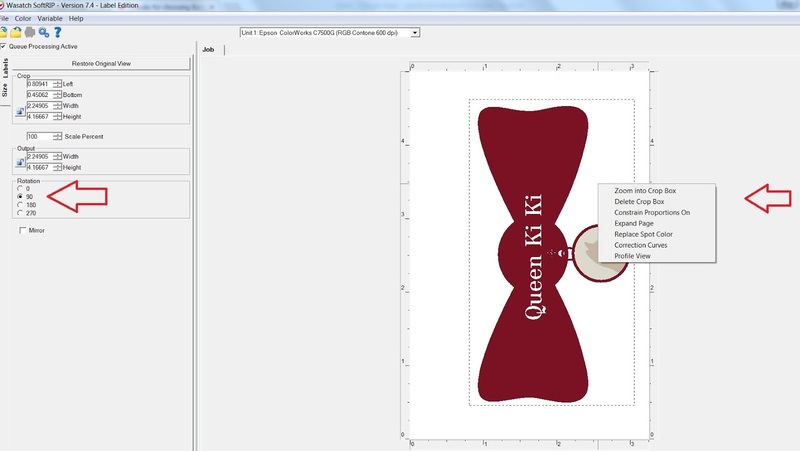 Changing the firmware enables you to use die cut labels as well. 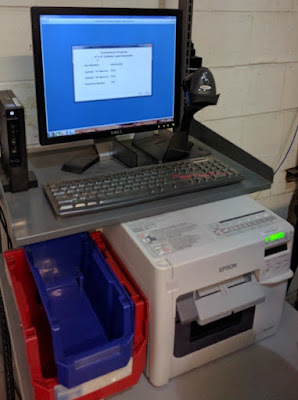 The capability to print small labels and 2D barcodes at a high resolution may make this printer perfect for small electronic labels containing very tiny barcodes. Currently available 600 DPI thermal transfer printers for electronic barcode labels cost thousands of dollars. ClariSafe is an interesting new development in the on-demand color label printing market. 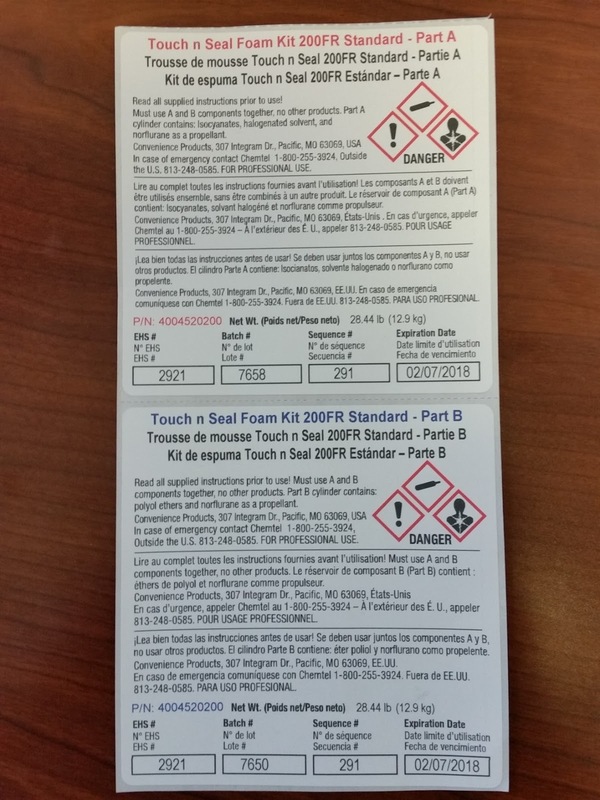 If you want to start meeting the recommendations for safer pharmacy or anesthesia labels in color and on-demand; or need an inexpensive way to print color coded labels, contact us to discuss how ClariSafe printer could fit your operation.